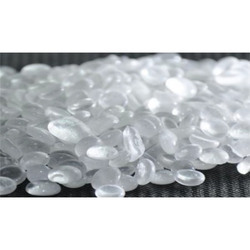 We are a leading Manufacturer of hydrogenated hydrocarbon resin from Mumbai, India. We are a well-affiliation involved with exporting and supplying first class Hydrogenated Hydrocarbon Resin. These are the key constituents in oil, gas, diesel, and an arrangement of solvents and penetrating oils. To ensure their suitability and time period of practical convenience, our packaging experts pack these things in a premium quality material. Looking for “Hydrogenated Hydrocarbon Resin”?